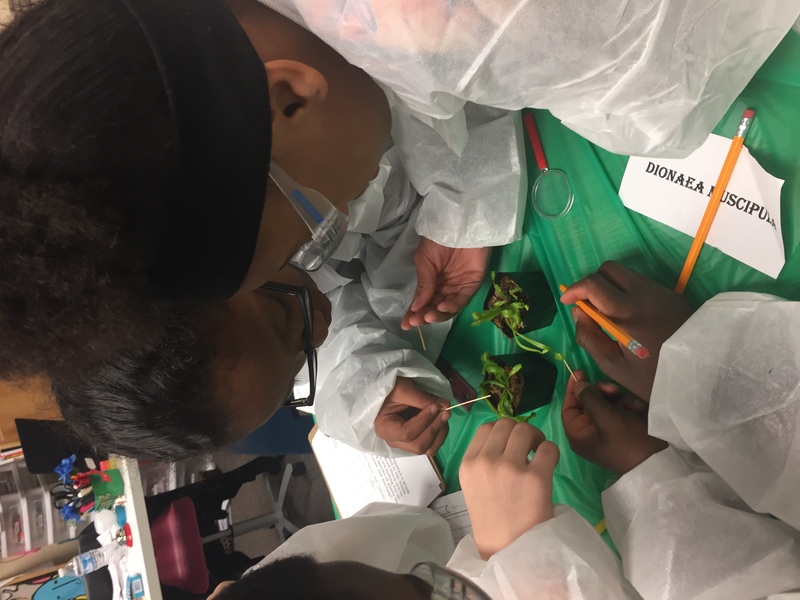 Dr. Bo Tanist visits 5th Grade! 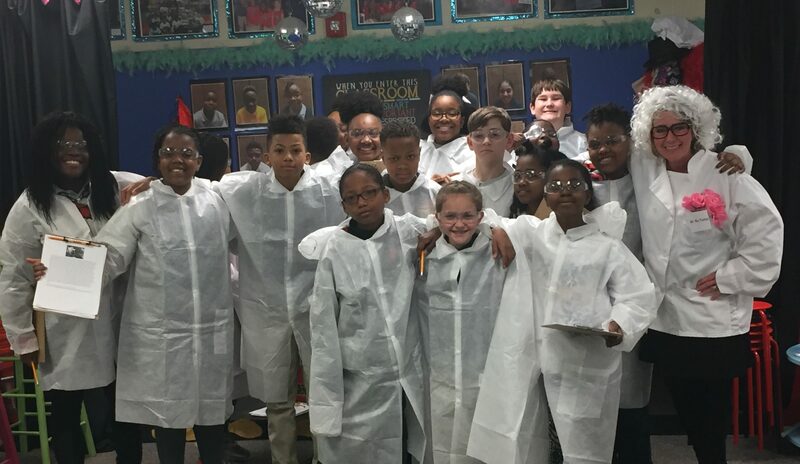 Dr. Bo Tanist made a surprise visit to our 5th grade class this week! 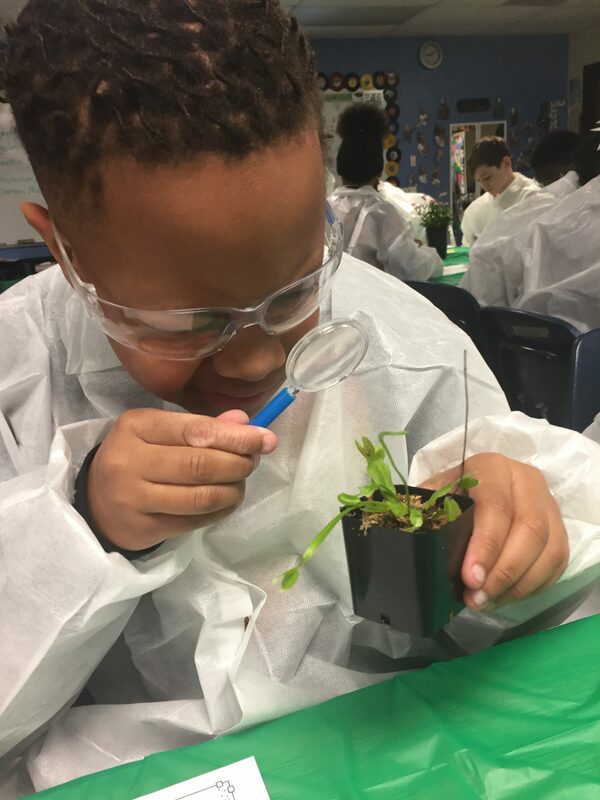 Perfect timing, since we just happened to be studying vascular and non-vascular plants! 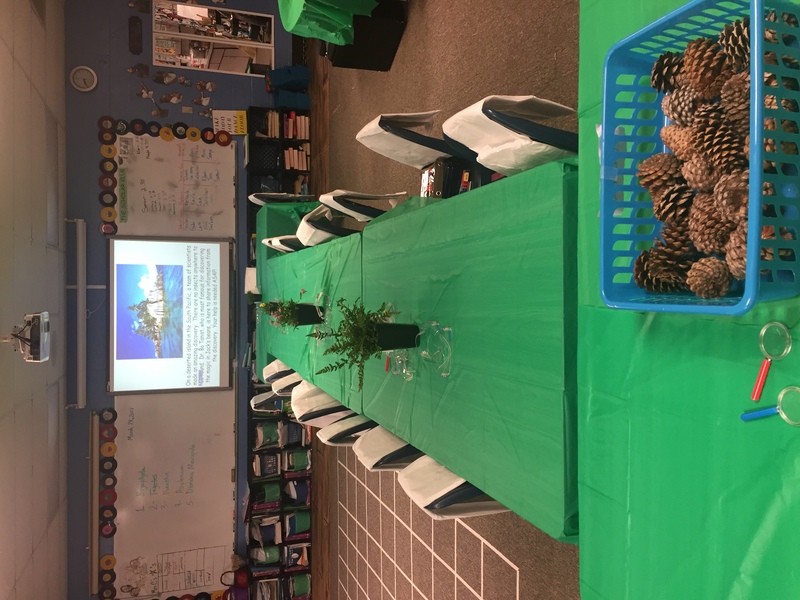 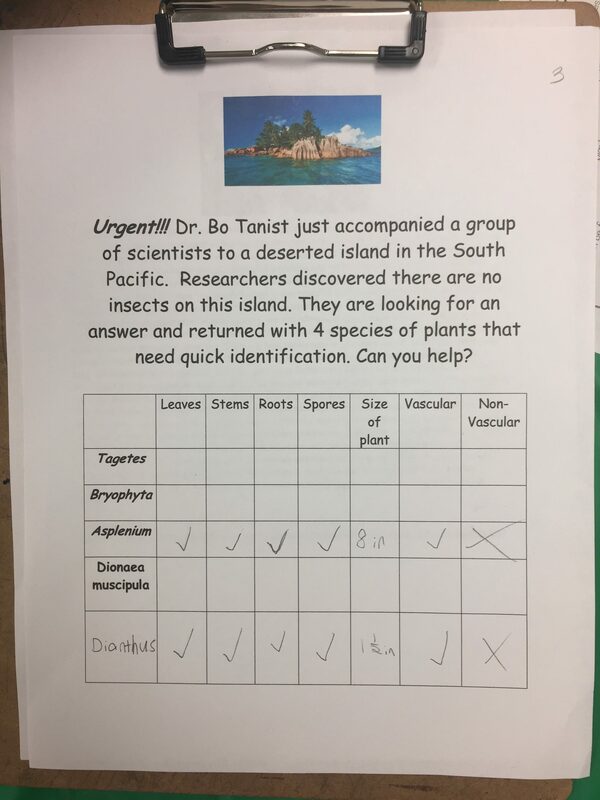 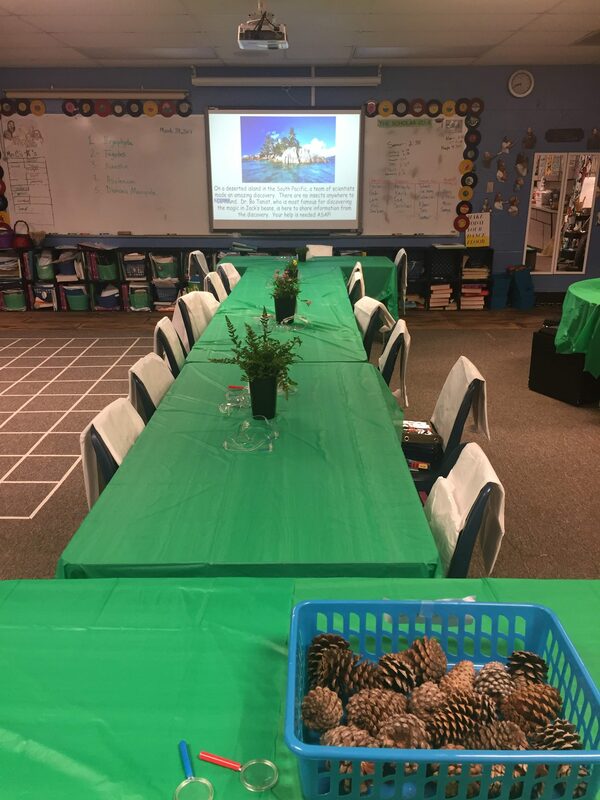 The famous botanist visited our brilliant group of scientists to see if they could determine why there are no insects on an island in the South Pacific. 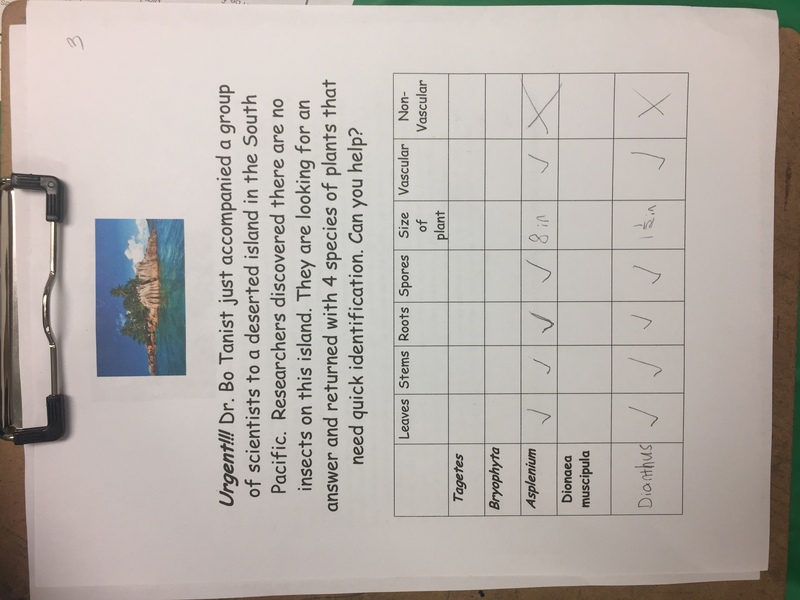 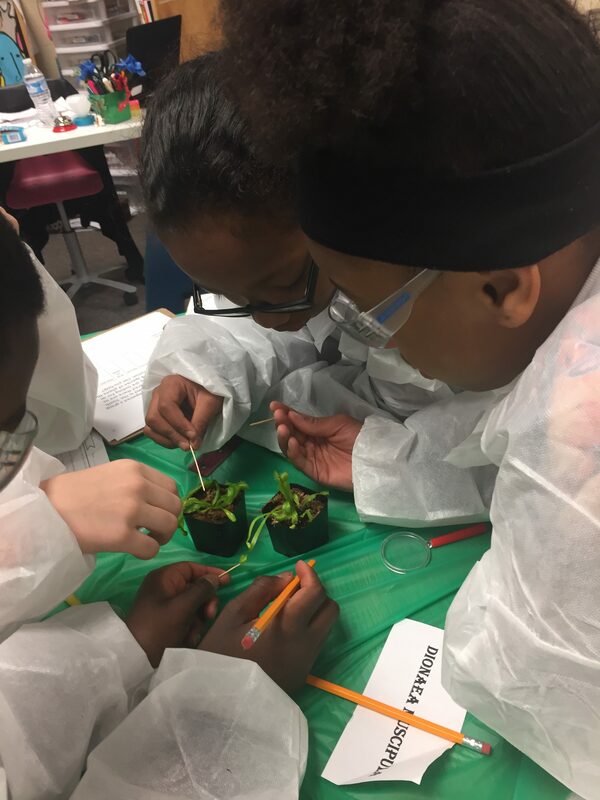 After lengthy research, students concluded the Dionaea Mascipula (Venus Fly Trap) and the Tagetes (Marigolds) are responsible for the lack of insects on the island. 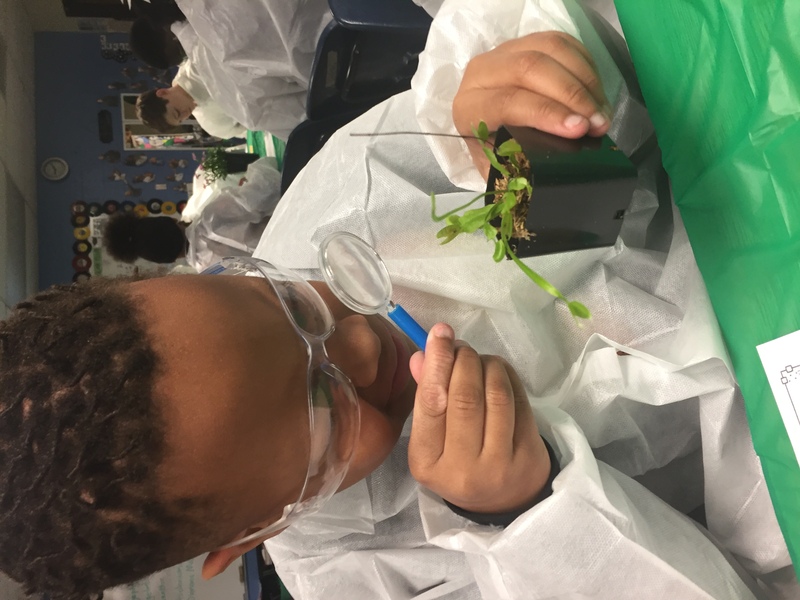 Students collaborated, researched, and wrote opinion essays to reflect their thoughts on carnivorous and smelly plants!